Edith Eger on dancing for the ‘Angel of Death’. 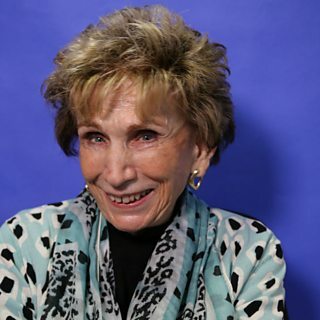 Edith Eger was 16 when she was sent to Auschwitz with her parents and sister. Her parents were executed. Harrowed by trauma and survivors guilt once released, she went on to train as a psychologist, a role she still nurtures to this day.